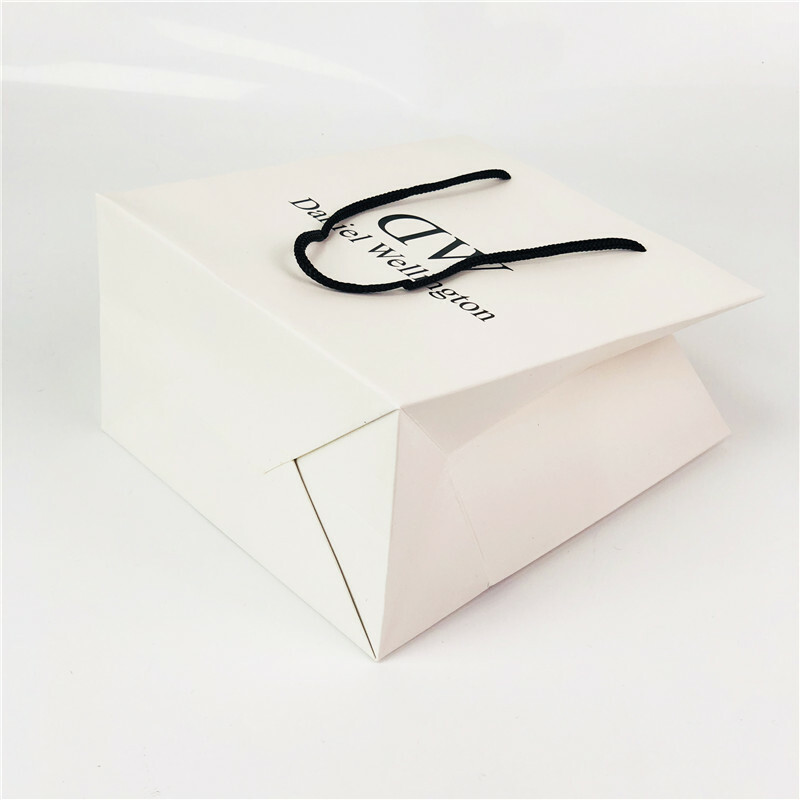 Despite of the reputation of the brand, A carrier paper bag is a necessary part for watch retail shop. 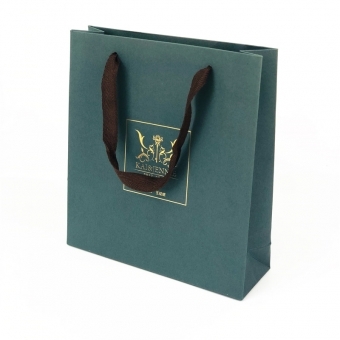 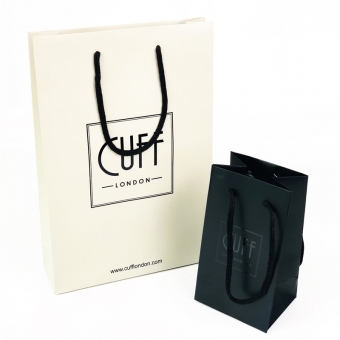 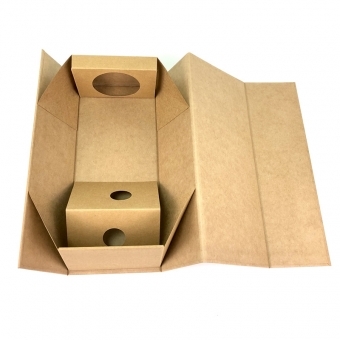 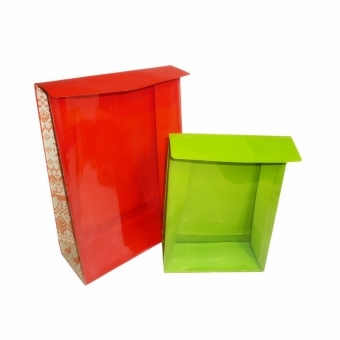 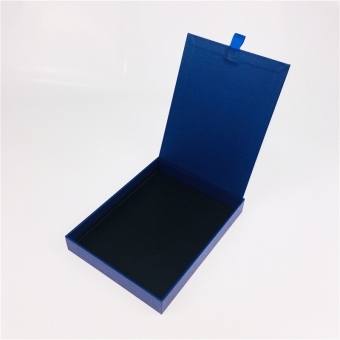 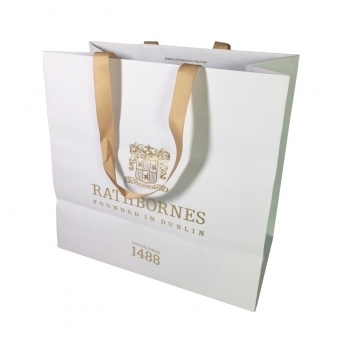 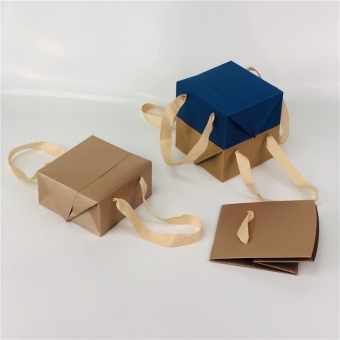 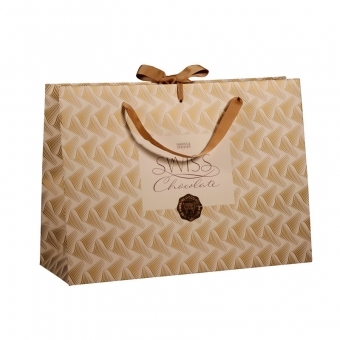 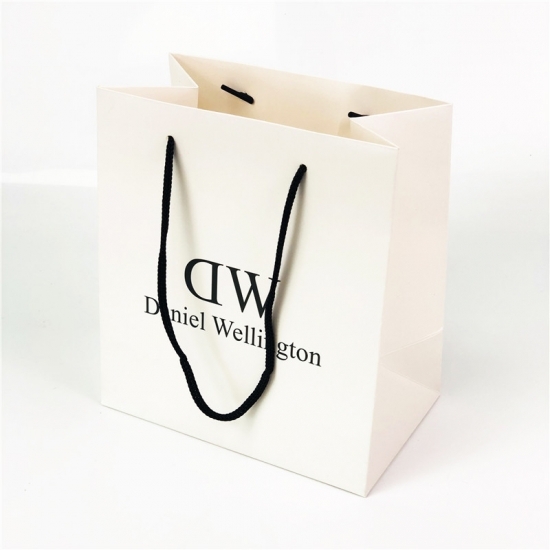 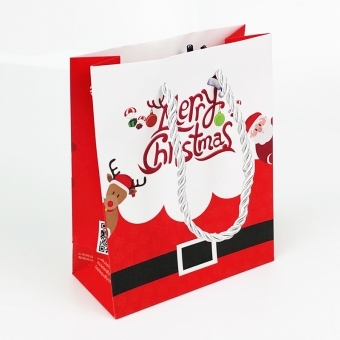 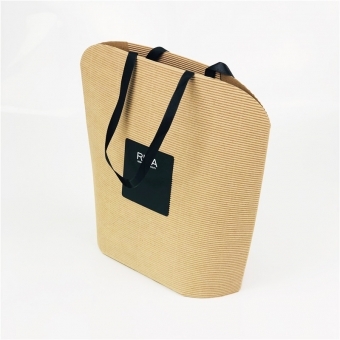 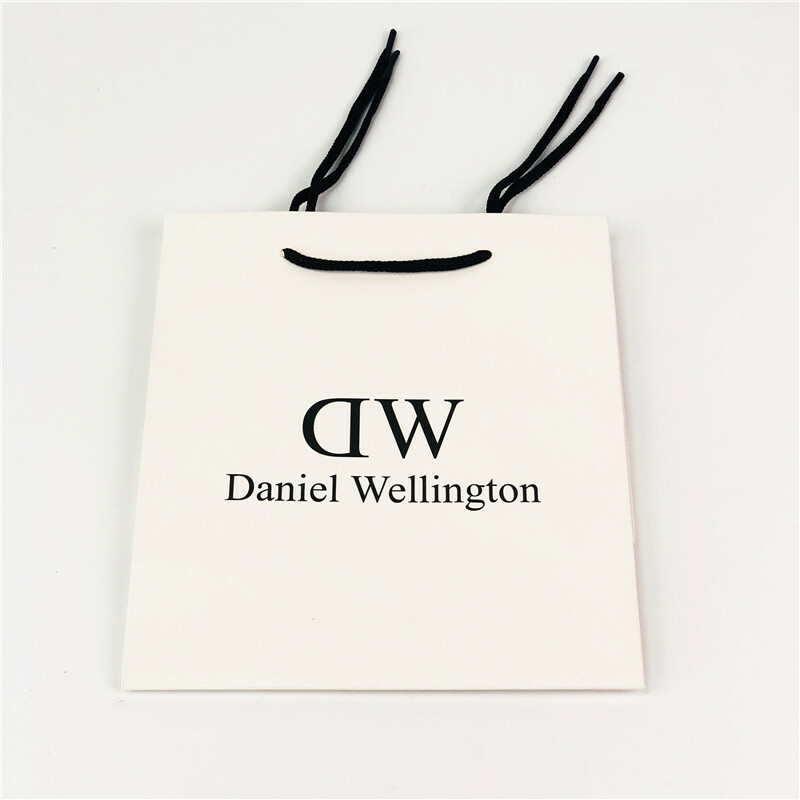 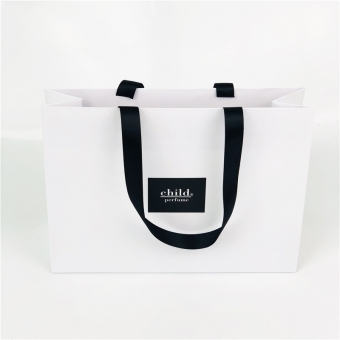 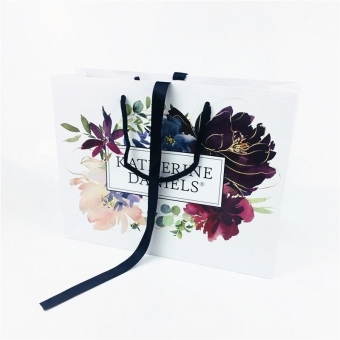 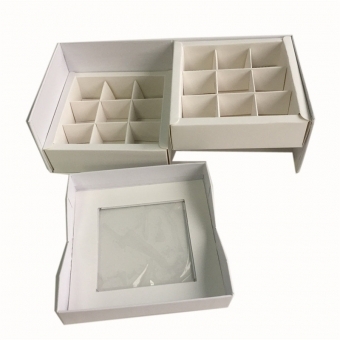 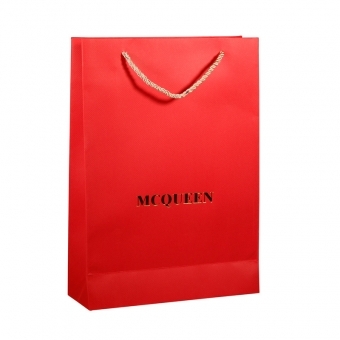 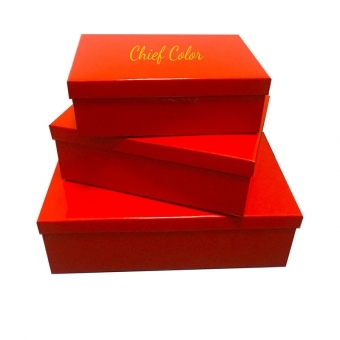 As a professional manufacturer of luxury paper bags, we can offer the custom paper bag layout for free and place the design as to your request. 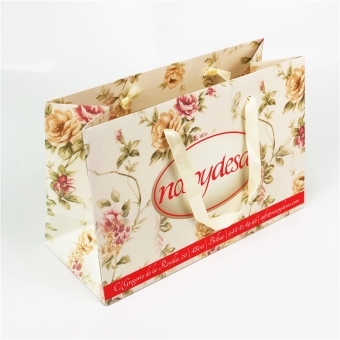 Most of our products are handmade. 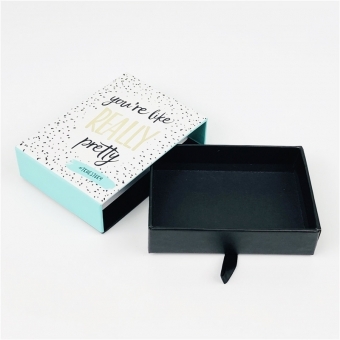 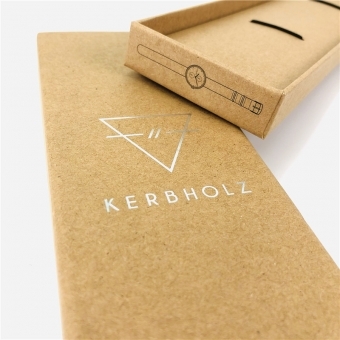 - Have you ever fall in love with a brand just because of its' packaging? 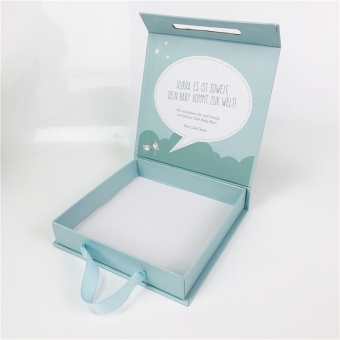 - Yes, I do.